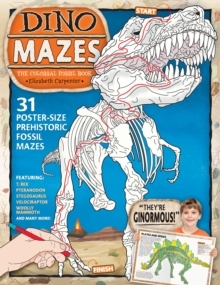 A stunning collection of maze art that takes the coloring phenomenon one step beyond. 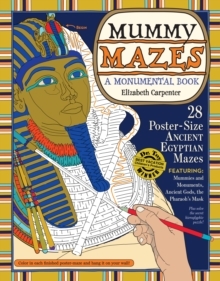 Elizabeth Carpenter offers a compelling twist on the genre that will inspire both creativity and curiosity. 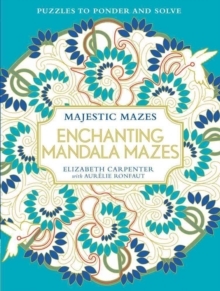 Contemplative and calming to color, Elizabeth Carpenter's 30 mandalas also offer delightfully challenging mazes running through her striking designs.